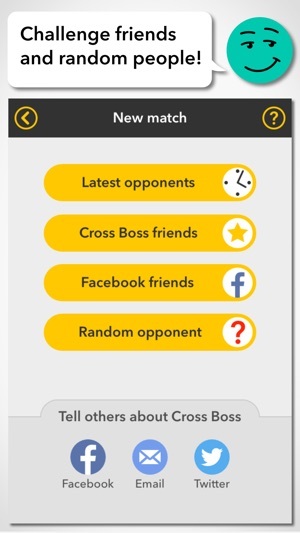 Cross Boss – transforms regular crosswords into an exciting word game! 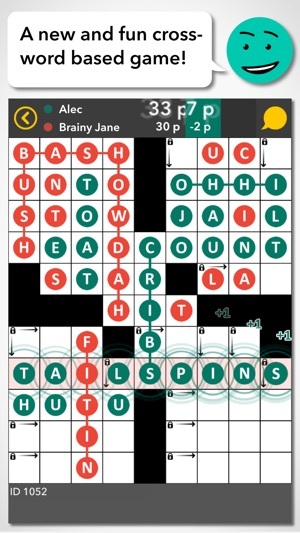 The game is based on the crosswords we all know and love. However, we’ve spiced them up with a whole new set of tactical game ingredients, which make Cross Boss a competitive social game for two. 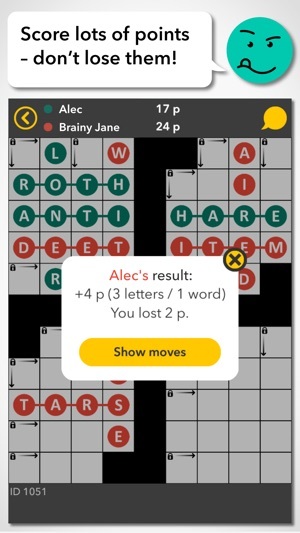 Trying it out is a no-brainer for all word gamers and crossword solvers! 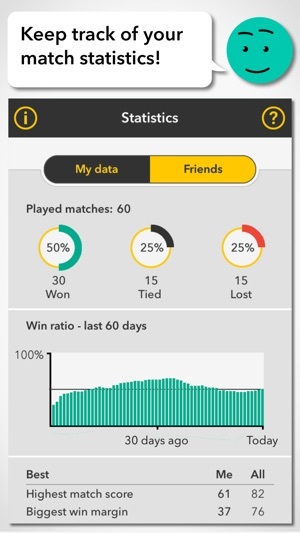 * Challenge friends or try your luck against random opponents. * Play over the net or use the same mobile for both players. * Encourage or trash talk your opponent in the chat. 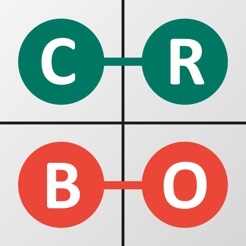 * Enjoy over 200 high quality crosswords, created by the best specifically for Cross Boss. 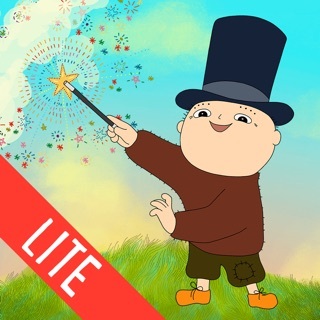 * Delight in the spectacular savings of downloading and playing for free. * Liberally share the fun with your friends via Facebook or email. Now show the world who is the boss! Download and challenge someone already today! - New skill levels for computerized opponent. Cross Bot is joined by Crap Bot and Crush Bot. 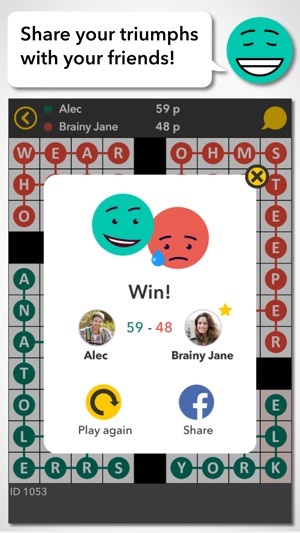 I’ve been waiting for a competitive crossword app for ages. Now I can play with my gf while away for work.